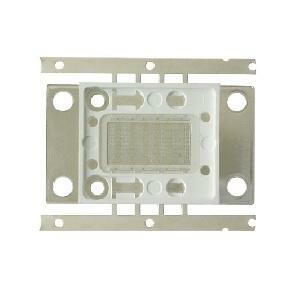 Good apparent build quality, easy to mount. 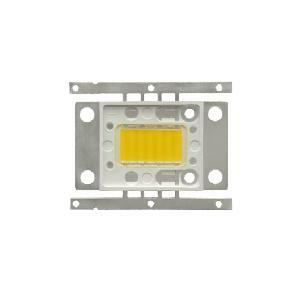 If it proves durable, it will provide good savings compared to incandescent and very pleasant light quality. 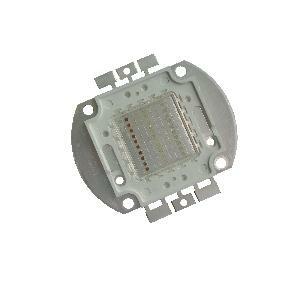 More than sufficient replacement for 100W halogen Color is slightly cooler than the one provided by halogen but still fully acceptable. lots light and lots heat, so efficient cooling is vital! it works very nice for a piriod of time but the heat sink is very hot. i instal it in Place of 300w halogen lamp and it\'s look o.k. I\'ve been using this for 5 months now around 5 hours a day. It\'s impressive how bright this thing is. 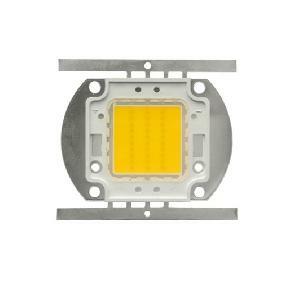 I think it can easily substitute a 100+ halogen . 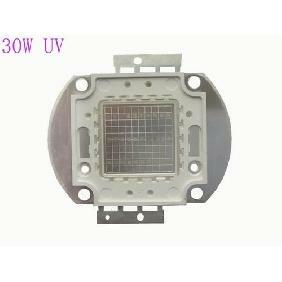 The light-emitting diode is made qualitatively, a good substrate-radiator, a good phosphor and silicone pouring. 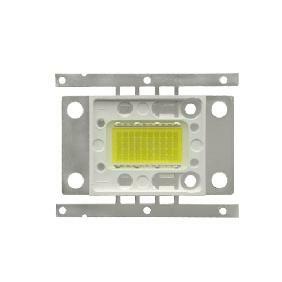 An excellent light-emitting diode. Light spectrum - warm. 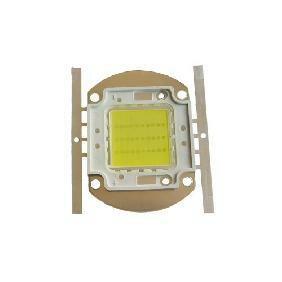 Excellent light-emitting diode for replacement of lamps of an incandescence and others. Well approaches for illumination of small rooms, but demands cooling. I used for this purpose a processor cooler. 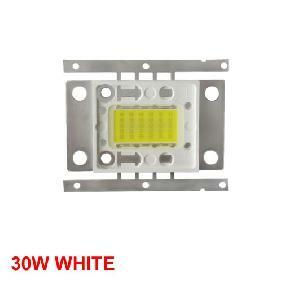 30W 30 Watt Warm White High Power LED Rectangle Shape Rating: 4.7 out of 5 based on 9 reviews.